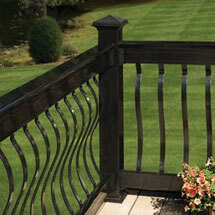 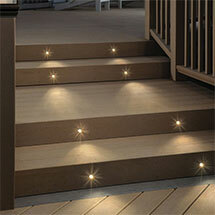 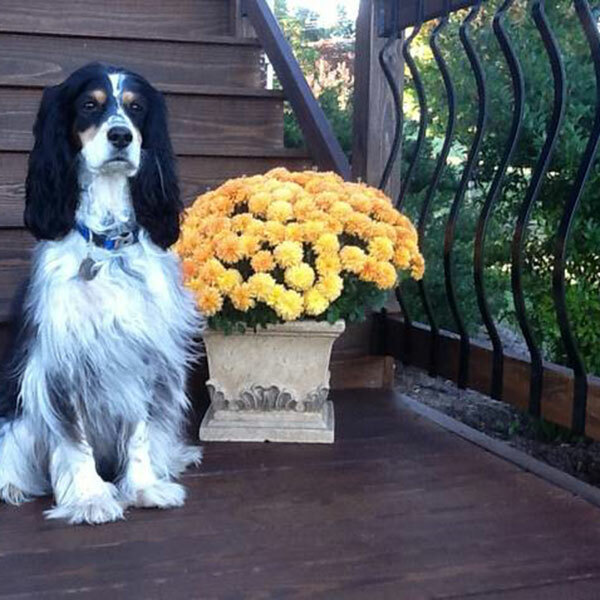 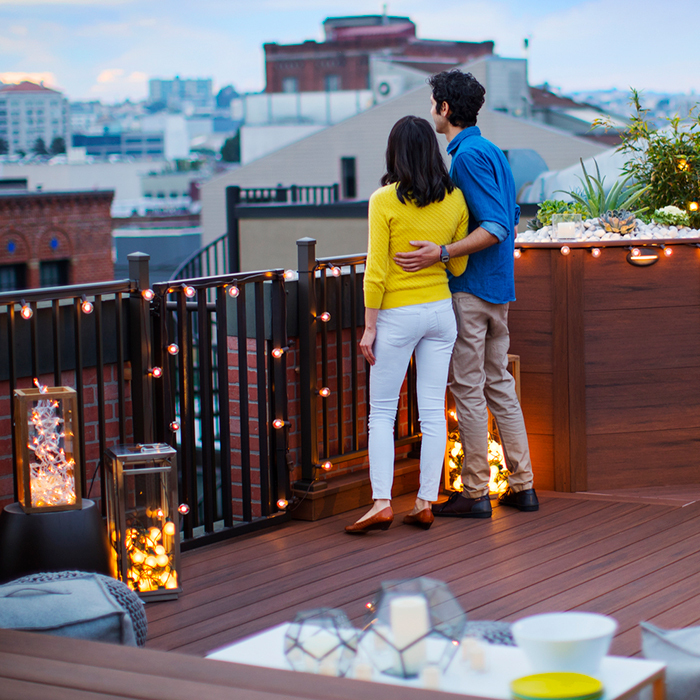 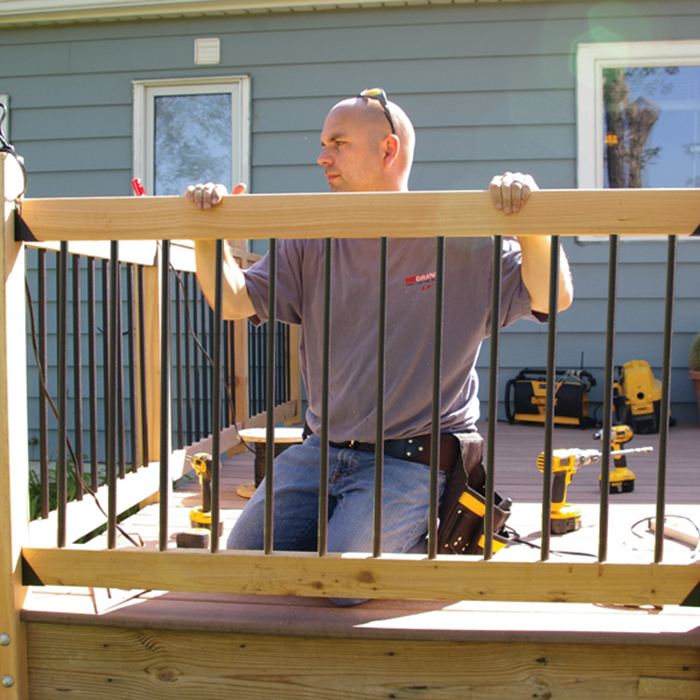 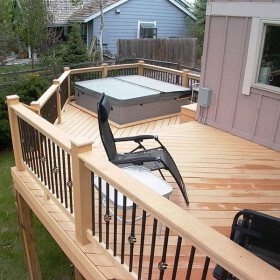 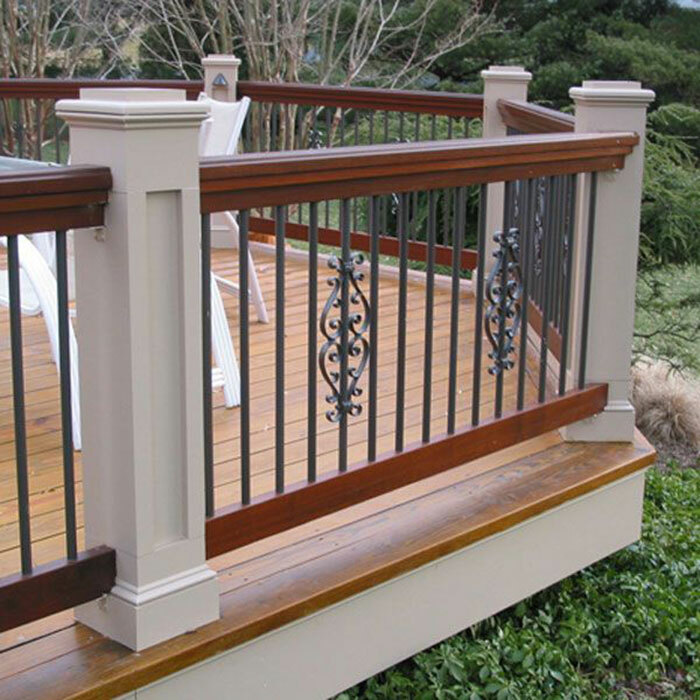 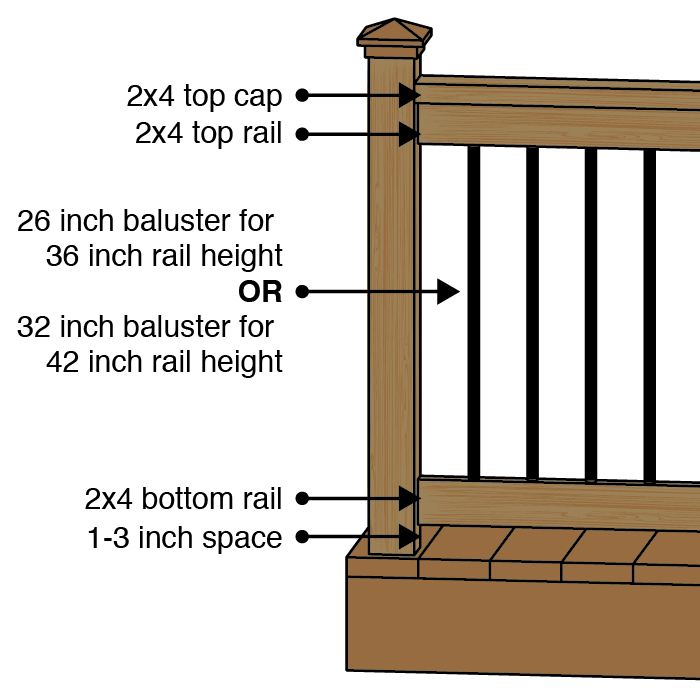 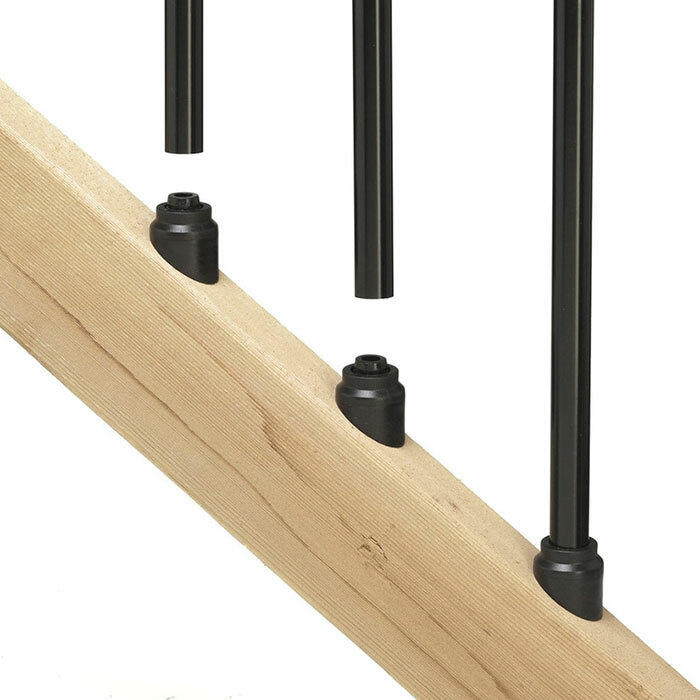 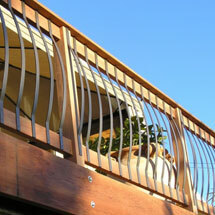 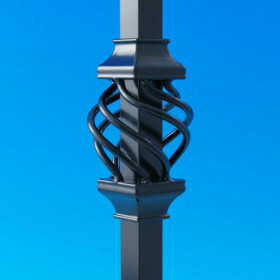 Distinguished and distinctive, Deckorators Collar Accessories slide onto round balusters at the time of installation and lock in place with the screws provided. 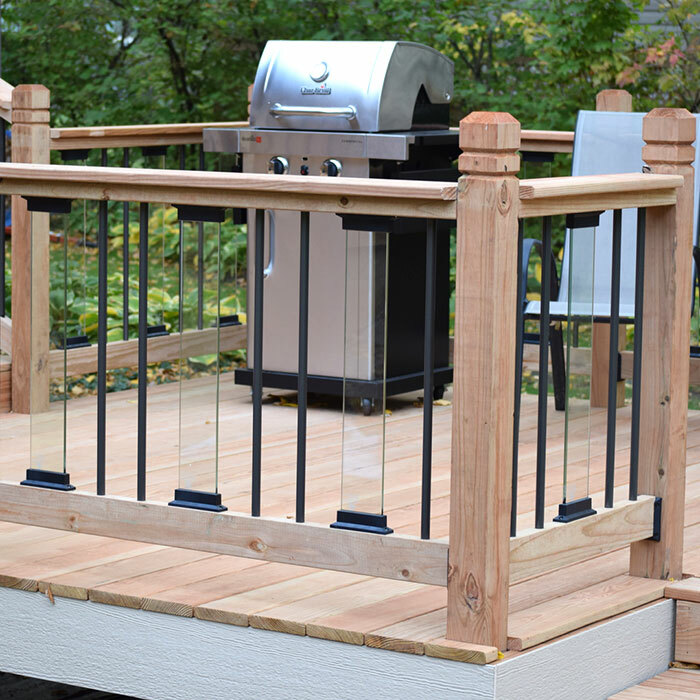 The rust-free aluminum finish ensure years of enjoyment. 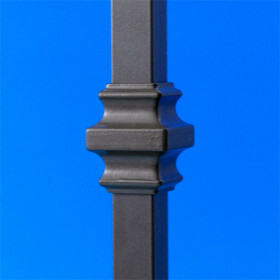 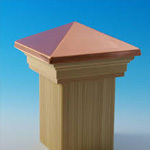 Width x Depth x Height 1-1/2" x 1-1/2" x 1-3/4"